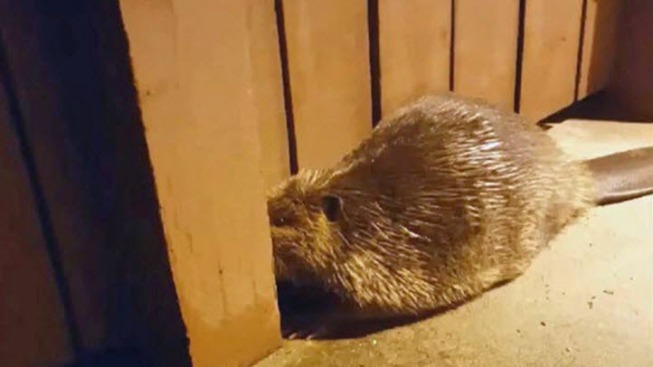 An eager and injured beaver paid a visit to an East Bay elementary school on Thursday, and the school staff was able to get the wild animal the help it needed. The furry friend walked up to the entrance of Joe Henderson Elementary in Benicia, and school employees noticed it was hurt. They immediately called Animal Control. Benicia police took the animal to Lindsay Wildlife Rehabilitation Hospital in Walnut Creek, where it would be evaluated and treated. The hospital said on its Facebook page the beaver was disoriented and had abrasions and dings on its feet and tail but was found to be healthy overall. The hospital added that the animal may have been tossed around in the recent storm. It will be held overnight and re-evaluated in the morning. Once the beaver receives the necessary treatment and recovers, it will be returned to the wild, officials said.